During a road trip to reconcile with his estranged brother, a terminally ill young man forms an important bond with a down-on-her-luck hitchhiker who tried to rob him. 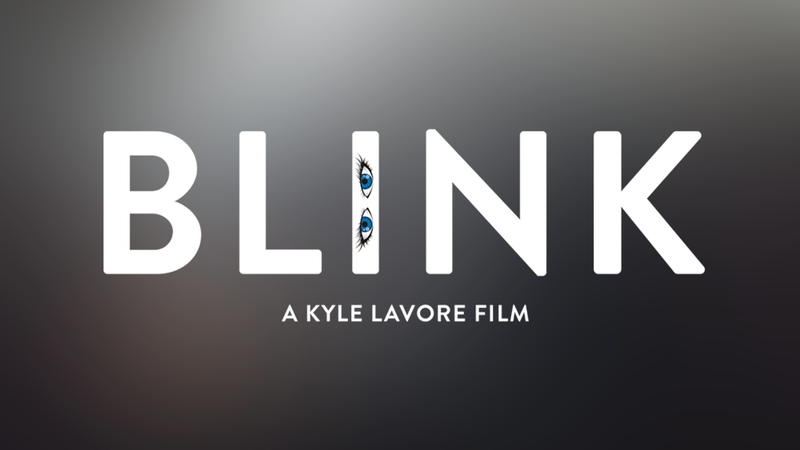 In a world where everyone has an odd affliction that goes away when they get a terminal illness, a young woman who can't blink joins forces with an older woman with advanced ALS to explore the idea of assisted suicide. A grieving drug addict wakes up months in the future after stumbling upon copious amounts of cocaine and finds himself running for his life from a drug dealer while trying to save the woman he loves. A gifted young woman drops out of Juilliard after the death of her oppressive mother and jumps to the forefront of the craft cocktail revolution, fighting her way through New York City's male-dominated bartending scene during the early 2000's. A group of friends who start a punk band and try to rock their way past the competition to a steady gig at a local music venue in Brooklyn while attempting to manage their own personal relationships. Based on a true story, this dark comedy focuses on a young boy who loses touch with reality after he catches his parents in the act of "being Santa". A dark comedy horror short series that focuses on a group of friends on a weekend camping trip who decide to share some of their own spooky stories around a campfire.